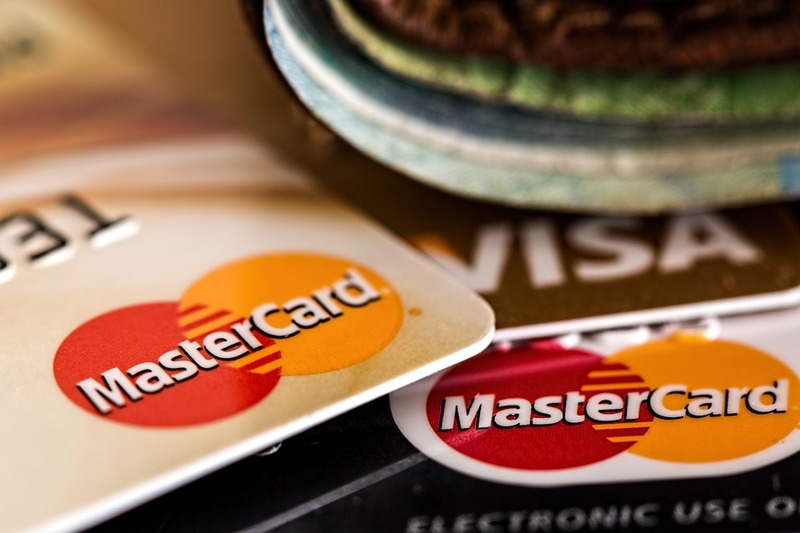 On September 18, 2018, a record-breaking $6.2 billion settlement was reached between Visa Inc. and Mastercard Inc., along with a number of high profile banks including JP Morgan Chase, Citigroup Inc. and Bank of America Corp, and a class of around 12 million retailers who accused the credit card companies and banks of violating federal antitrust laws. Plaintiffs alleged that the entities compelled retailers to pay deliberately inflated “swipe fees” on every purchase made with a Visa or Mastercard credit card, which the banks then utilized to fund consumer credit card rewards.The staggering $6.2 billion settlement is the largest class action antitrust settlement in American history and brings to a close a long-running legal battle between the parties which dates back to 2005. At the time, both Visa and Mastercard were owned by banks, prior to subsequently going public in 2008 and 2006, respectively. The action was previously settled in 2013 for $5.7 billion, only to be rejected by a federal appeals court in 2016. Subsequently, the suit was transferred to U.S. District Judge Margo K Brodie who divided the claims into two separate classes: one focused on monetary damages and the other on making changes to Visa and Mastercard’s business practices to avoid similar situations from reoccurring. The September 2018 settlement brings a resolution to the monetary damages side of the suit. The settlement fund is to be contributed to as follows: $900 million from all of the defendants, including the banks that issued the debit and credit cards, $4.1 billion from Visa and $860 million from Mastercard. The case is: In re Payment Card Interchange Fee and Merchant Discount Antitrust Litigation, Case no. : 05-md-01720, U.S. District Court, Eastern District of New York (Brooklyn).